Jaya Prada is an Indian politician and film actress. Apart from being starred in many Bollywood and South Indian films, she is also a renowned politician. She was elected to the Lok Sabha in 2004 on the ticket of Samajwadi Party and remained a Member of Parliament until 2014. 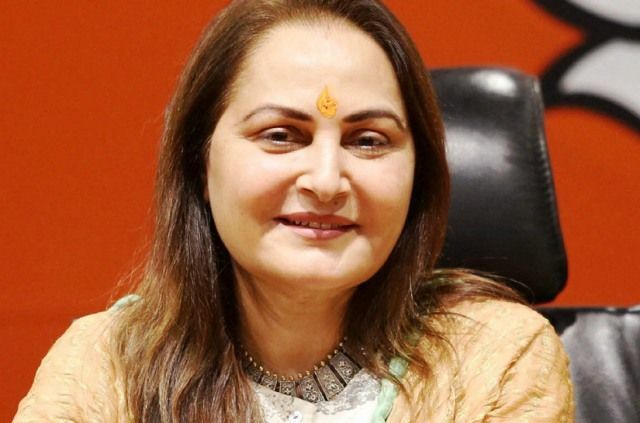 Lalita Rani Ravanam or Jaya Prada was born on 3 April 1962 (Age: 57 years old, as in 2019) in Rajahmundry, Andhra Pradesh, India. 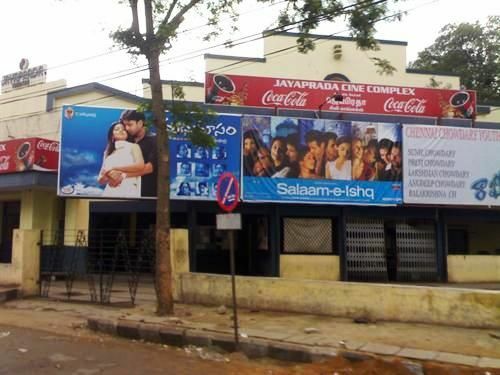 Her father, Krishna Rao, was a Telugu film financier. She attended a Telugu medium school in her hometown, Rajahmundry and enrolled in dance and music classes. 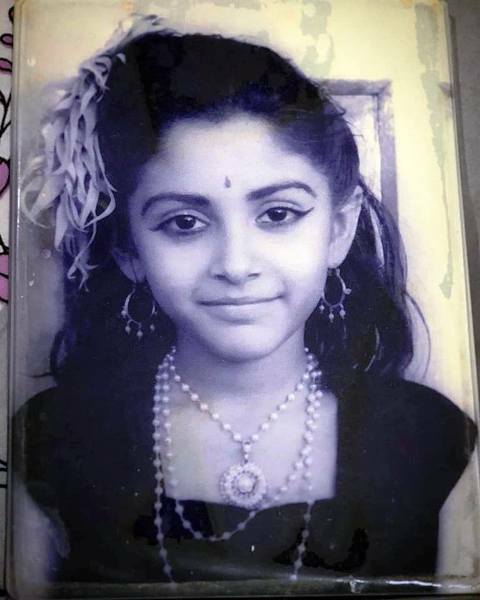 When Jaya was only 13 years old, she performed a dance at her school’s annual function. 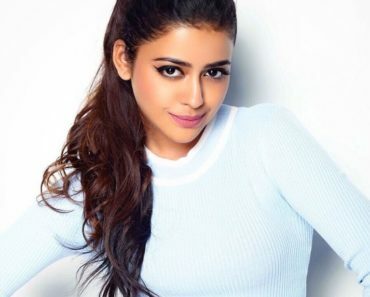 A film director in the audience offered her a dance role for three minutes in the Telugu film “Bhoomi Kosam” and she accepted it. She was paid ₹10 for her role in the film. 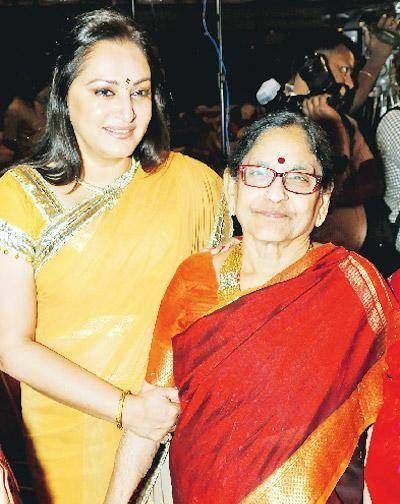 Jaya Prada was born to Krishna Rao (Telugu Film Financier) and Neelaveni (Home-maker). She has no siblings. 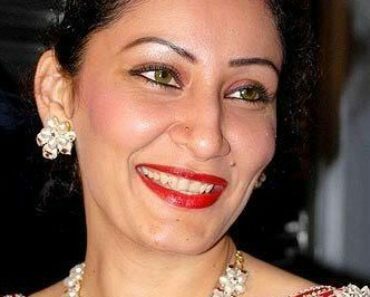 She married a film producer, Shrikant Nahata in 1986. 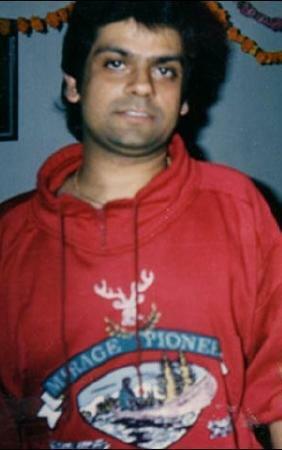 At that time, Shrikant was already married and had three children. She has three stepsons; one of them is Siddhu. She started her career as an actress. She made her Telugu debut from the film Bhoomi Kosam (1974). She appeared in the Kannada film industry for the first time in Sanaadi Appanna (1977). Sargam (1979) was her first Hindi film. She made her Tamil debut through Ninaithale Inikkum (1979). Iniyum Katha Thudarum (1985) was her first Malayalam film. Apart from it, Jaya Prada also acted in Marathi and Bengali film. Jaya Prada was among the best dancers of her time. She was nominated for the Filmfare Awards thrice for the Best Actress for the films; Sargam (1979), Sharaabi (1984), and Sanjog (1985). She was at the peak of her career during the 1980s. Around 1985, she was the most expensive actress in Bollywood. In her entire career, she worked in more than 150 films. In 1994, she became a politician after joining the Telugu Desam Party (TDP) in 1994 at the invitation of its founder, N. T. Rama Rao. In 1996, She was nominated to the Rajya Sabha representing Andhra Pradesh. Jaya Prada also handled the post of Telugu Mahila President. Due to the differences with party Supremo N. Chandrababu Naidu, she left the TDP and joined Samajwadi Party. In the 2004 General Election, she contested from Rampur and defeated Begum Noor Bano Alias Mehtab Zamani Begum of the Indian National Congress with the margin of 85,000 votes. In the 2009 General Election, she was re-elected to the Lok Sabha from the same constituency. 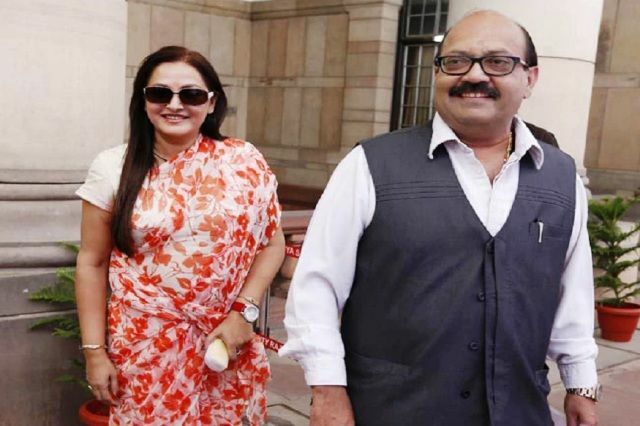 When she started supporting the former General Secretary of Samajwadi Party, Amar Singh, Jaya was expelled from the party on 2 February 2010. On 10 March 2014, she joined the Rashtriya Lok Dal with Amar Singh. Jaya contested the 2014 General Election from Bijnor district, however, she lost the election. 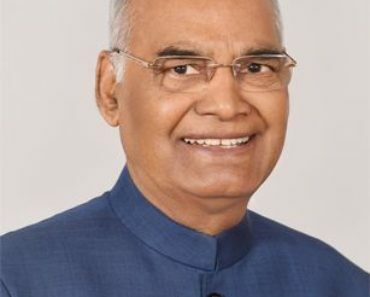 On 26 March 2019, she joined the Bharatiya Janata Party in the presence of National General Secretary, Bhupender Yadav. Best Actress Award for the film Anthuleni Katha (1976). Her marriage with Srikanth Nahata was controversial. Srikanth was already married and had 3 children already. 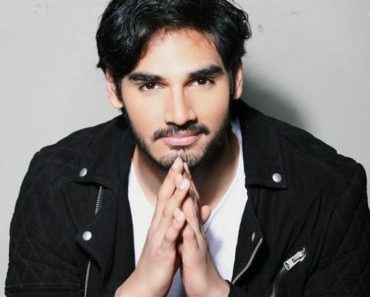 Srikanth did not divorce his first wife. Jaya was dropped out of B.com 1st year from Rajlakshmi Women College, Rajmandri, Andhra Pradesh. Initially, she had difficulty in speaking Hindi, she started taking Hindi lessons to take the good hold on the language. 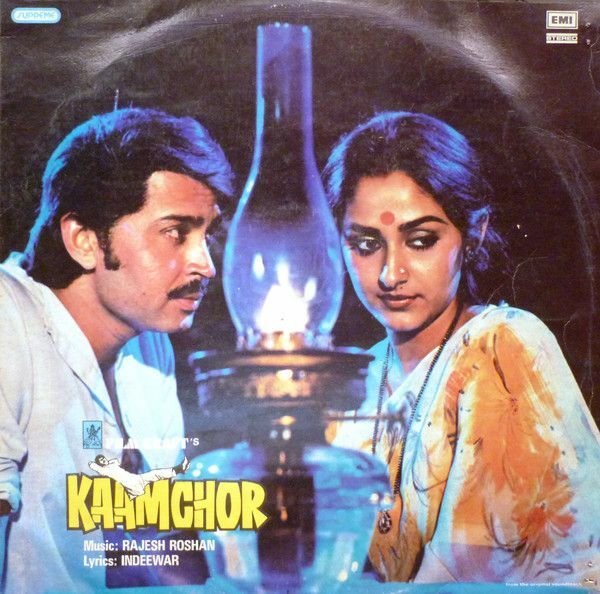 She was re-launched by director K. Vishwanath in 1982 in the Hindi films with “Kaamchor,” where she fluently spoke Hindi for the first time. In 1994, an actor and her good friend N .T. Rama Rao suggested her to enter the politics, on this account, she joined the Telugu Desam Party (TDP). In 2011, after separating from the Samajwadi Party, Jaya along with Amar Singh founded her own party, Rashtriya Lok Manch and fielded 360 candidates out of the 403 assembly seats in the 2012 Assembly Elections. However, her party could not win the single seat in that election. 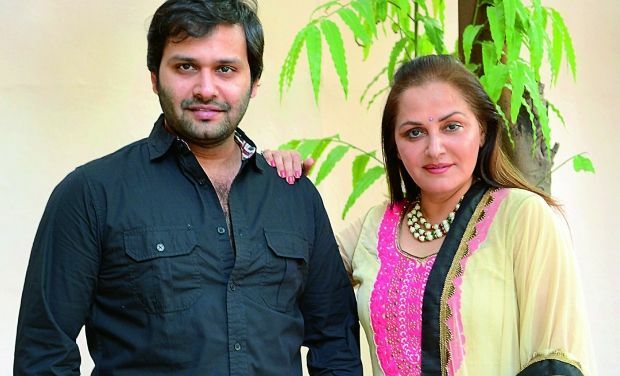 She is the owner of Jaya Prada Theatre in Chennai.